Are you interested in a position with BYO Bowls? Which position would be best for you? Click as many as you see fit. What is your WEEKEND availability? What was your worst customer service experience? How would you have handled it? 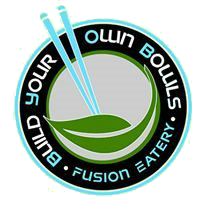 Why would you be a great fit at BYO Bowls?